Made By Rae focus on creating simple, high-quality patterns with beautiful illustrations, photos, and easy-to-follow instructions that will be used over and over. Rae loves to sew and wants you to love it too! 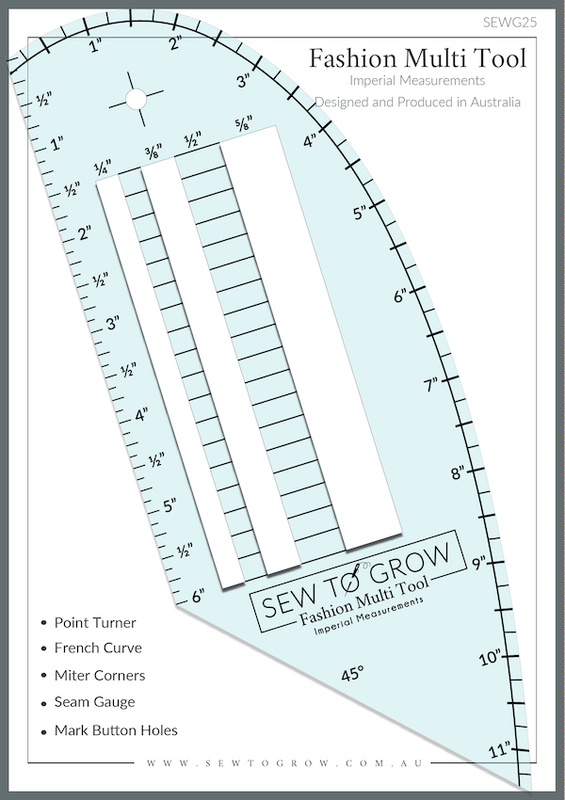 This pattern is a supplement to the original Geranium Sewing Pattern. It contains new pattern pieces that can be added to the original pattern to exponentially increase the number of dress variations you can create with the pattern. Combining the expansion pack elements with the original dress options creates over 2000 possible dress or top variations!